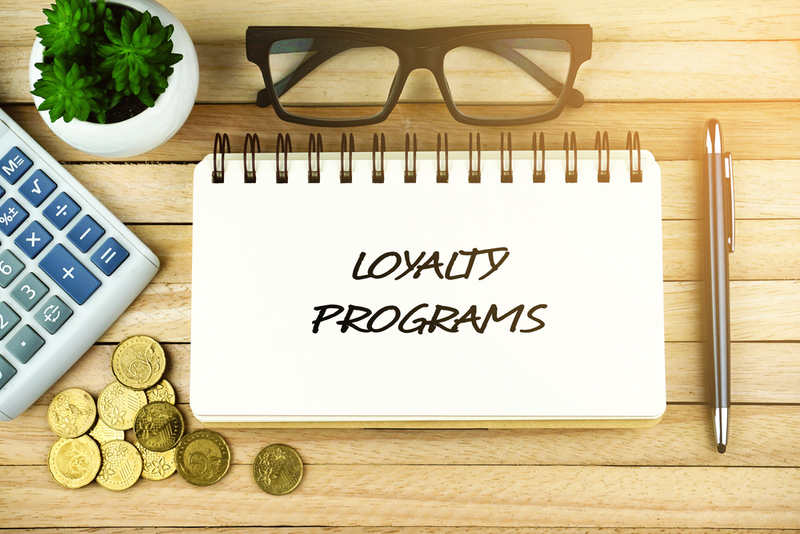 Retailers – Are Your Loyalty Programs Working for You? Home Featured	Retailers – Are Your Loyalty Programs Working for You? Loyalty programs are not new, but they are increasingly pervasive across pretty much every retailer today. And, with new technologies available in the form of cloud computing, smartphones and tablets, even small retailers have the ability to implement effective loyalty programs. We’ve witnessed this with the rise of loyalty applications, such as Belly, FiveStars, and Perkville. Whether it is a store credit card which rewards you with a certificate after your spends reaches a certain threshold, or a frequent shopper card which rewards you for repeat visits, retailers of all sizes are vying for business and offering these types of programs, along with continuous coupons and discount offers, to boost sales. And they’re doing it for a good reason. But increasingly customer visit frequency and spend per visit is just one perk. Another reason for the increasing popularity of these programs is their ability to enable retailers to gather data on their customers. This data can include who they are, what types of purchase they make, how often they shop and whether they shop in-store or online. In exchange, for consumers, the reward just needs to be worth providing some of their personal data. However, some retailers end up over-incentivizing their customers to the point where they may be losing money. Many department stores and clothing retailers give their credit card customers discounts and coupons on a frequent basis. It can sometimes seem like there is always a coupon for a minimum of 15 percent off a purchase. A great example is Bed, Bath and Beyond, whose ubiquitous 20 percent off coupon has almost become a running joke in my household. In a sense, the frequency of these discounts drives the consumer’s behavior to only shop when they have the coupon, despite the fact that many people would shop at their store anyway without these types of incentives. I know that no one in my household would ever purchase something from Bed, Bath and Beyond without that trusty 20 percent off coupon in hand. But there are some retailers that are doing it right. These include retailers that have their loyalty programs tied to an accumulation of purchases, so that when a customer reaches a certain amount of spend, they receive a rewards certificate to use on their next purchase. They are not necessarily over-incentivizing their customers, but rather rewarding their loyalty. Striking a balance between offering just enough incentive and offering too much is essential to a retailer’s return on investment. Retailers have an overwhelming desire to over-incentivize as many people as possible even if there are some consumers who will buy from them regardless. This is because over the years, they have trained customers to expect rewards or discounts and fear that consumers will shop somewhere else if they don’t continue to offer them. So, how can retailers make the most of their loyalty programs? The key is having a more holistic view of their customers and identifying which ones will only shop with an incentive and which ones will buy from them anyway. Using modeling and analytics technologies, retailers can learn more about their customers and make more informed decisions when it comes to loyalty programs and other incentives. Uplift modeling is a way of predicting the change in a customer’s behavior that will occur as a direct result of a specific marketing campaign. It enables retailers to focus their marketing efforts on only those customers who will respond positively to a campaign, while weeding out those who would have responded anyway, will never buy, or could react negatively. Customer analytics and data mining can provide insights into a customer’s behavior and preferences. Retailers can then focus their efforts on harnessing this customer data and connecting the dots to create a 3-D view of their customers. By making this data more actionable, retailers can target their loyalty programs and incentives more intelligently and cost-effectively. As retailers continue to navigate today’s increasingly competitive landscape, knowledge is power. Understanding their customers and how to better influence their behavior will result in a better return on investment for loyalty programs and a better customer experience overall. 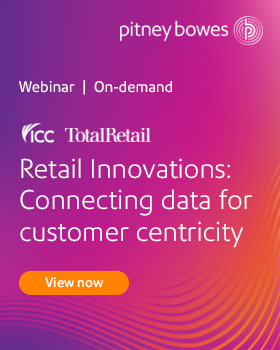 Retail Technology Insider brings together the insights of thought leaders and experts across all IT fields that influence how customers interact with retailers and shape their journey from consumer to brand advocate. Our experts use this space to explore the latest innovations and most pressing tech-related issues faced by Chief Marketing Officers and other executives responsible for brand, customer acquisition and retention. Our readers represent a broad cross section of retailers, channel partners, and suppliers.